A ready to use, liquid cleaner formulated to remove any mould & mildew from a variety of surfaces including windows, ceramic tiles, chrome, and porcelain. The advanced formula leaves no unsightly residues ensuring a smear-free finish. 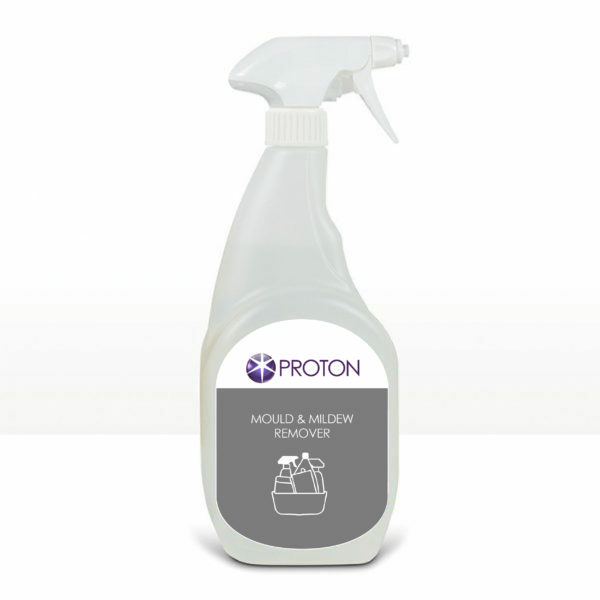 Mould & Mildew Remover is Ammonia free making it pleasant and easy to use. Also free from abrasives therefore will not damage delicate surfaces. Removes static with a wipe and contains an anti-misting agent to stop windows and mirror steaming up.